Dr. Alex A Teixeira, MD is a Doctor primarily located in Taunton, MA, with other offices in Brockton, MA and West Bridgewater, MA . He has 24 years of experience. 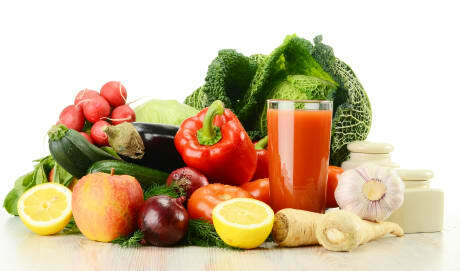 His specialties include Gastroenterology and Internal Medicine. He speaks English. The overall average patient rating of Dr. Alex A Teixeira is Good. Dr. Alex A Teixeira has been rated by 10 patients. From those 10 patients 4 of those left a comment along with their rating. The overall rating for Dr. Alex A Teixeira is 3.2 of 5.0 stars. Dr Teixeira has managed my Crohn’s for the past 9 years. He is an outstanding clinician and an all around good person. I consider myself so lucky to have Dr Teixeira as my GI. You couldn't be in better hands. Alex is professional and courteous. The staff in Bridgewater is excellent (receptionist was a bit quirky). I would recommend Dr. Teixeira to anyone, male or female, about to endure a Colonoscopy (prep is the worst part!) or an Endoscopy. Yup, had them both at the same time and polyps that were found were benign and the issue with my stomach was diagnosed and meds prescribed and for the first time in years I don't feel like I have glass in my gut (they found a bacteria strain, common I'm told). Can't say enough about him or the follow up care! 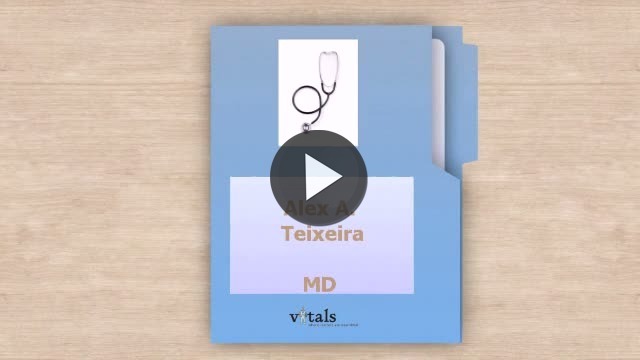 Take a minute to learn about Dr. Alex A Teixeira, MD - Gastroenterology in Taunton, MA, in this video. Dr. Alex A Teixeira is similar to the following 4 Doctors near Taunton, MA. Have you had a recent visit with Dr. Alex A Teixeira? Select a star to let us know how it was.